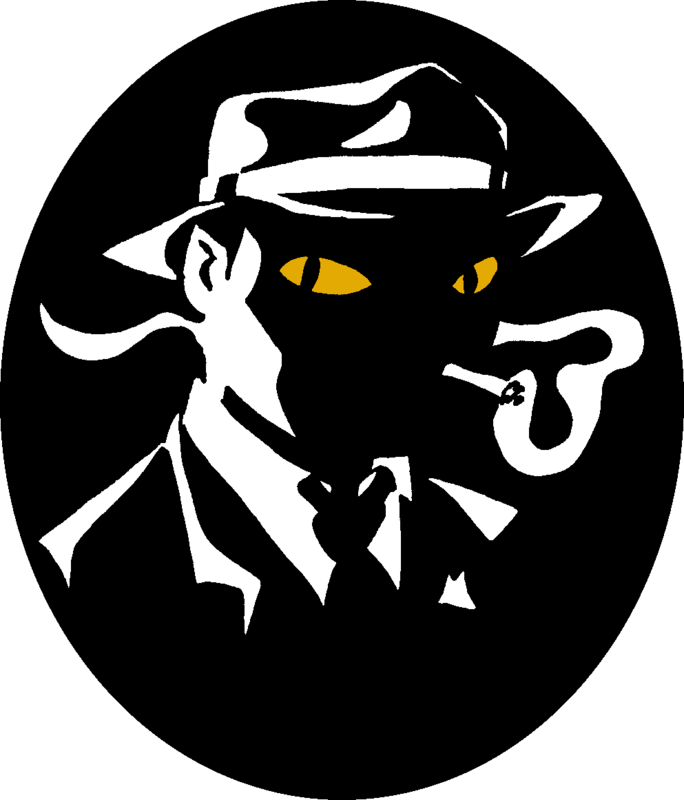 Solarwyrm Press is calling for submissions for an anthology of fantasy noir short stories. I know what you’re thinking: What an earth is fantasy noir? Well, the idea is to combine elements of film noir with something fantastical. A dragon detective. An elven dame in a trenchcoat, luring a hapless man into crime. Take it wherever you wish. That’s the challenge. And we’re leaving the challenge pretty much wide open. Without putting any particular restrictions on it, it’s probably wise to steer clear of very graphic or explicit horror and erotica. But if you think you can pull that off in such a way that it doesn’t seem gratuitous, give us your best shot. We are hoping to make this a paying gig, and to this end have started up a Pozible project to crowdfund this. Should this succeed, stories will be bought at a flat rate of $50 a story. The maximum number of stories that will be accepted will be 20. Unfortunately, if it doesn’t succeed, then you will have to be satisfied with getting a contributor copy of the book. This is a totally crowdfunded and crowd-sourced project, so please spread the word as wide as you can! Suggested word count is between 1000-7000 words, but that’s not a hard and fast rule, so much as a guideline. Again, if you’re going to break it, make sure you do it exceptionally well. Please submit stories as a .doc or .docx file to solarwyrm@gmail.com. Ideally 12 point with a clean font and 1.5 spacing. Submissions close 15 June 2012. Most of my blogging tends toward my travel experiences, and diversity in media, but I will also discuss my own creative pursuits, which are generally in the film, writing, and performance fields. I'm also an editor at Solarwyrm Press. Performance: improv, acting, stand-up comedy. Filmmaking: Screenwriting, directing, video editing, short films, music videos. Writing: speculative fiction, memoir, short stories. Though I consider myself a citizen of the world, with how many places feel like home to me, I was born and raised in Australia, to American parents. I'm a dual-national of both countries, lived in Malaysia for five and a half years, and now live in the US.